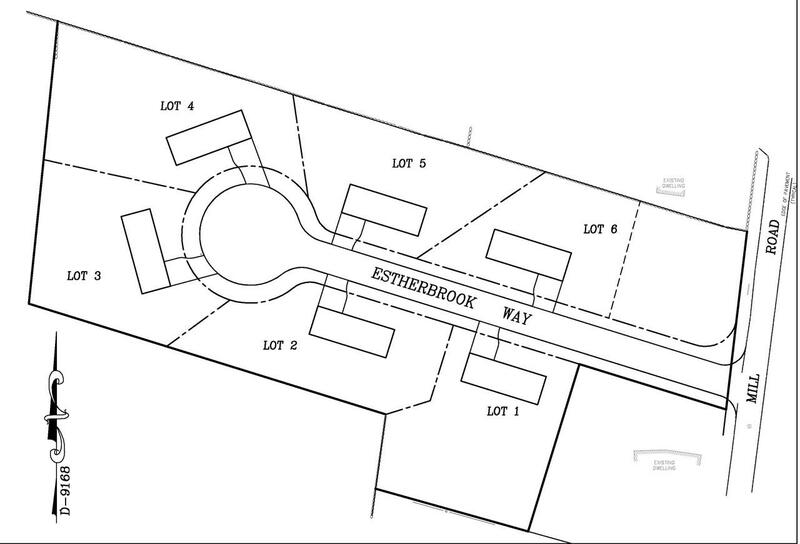 Estherbrook Way! 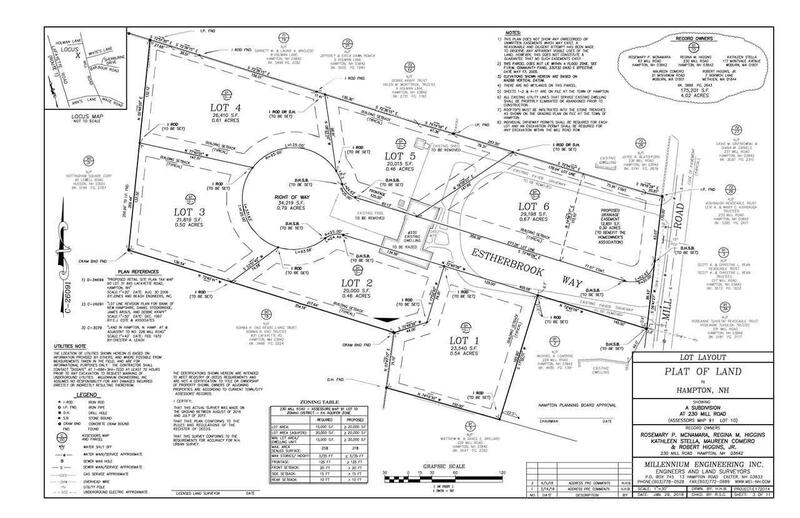 6 lot subdivision with conditional town approval. Great opportunity to develop in desirable Hampton. 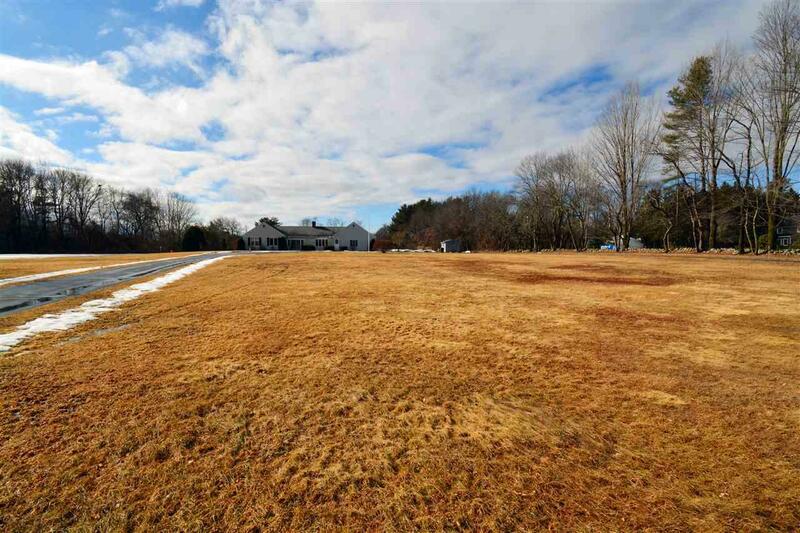 Neighborhood would consist of beautiful half acre lots on a cul-de-sac - all serviced by public utilities. Entire parcel is open and level. Existing home and pool to be removed. For the nature enthusiast, Estherbrook Way is adjacent to Whites's Lane which leads to miles of trails through conservation land. 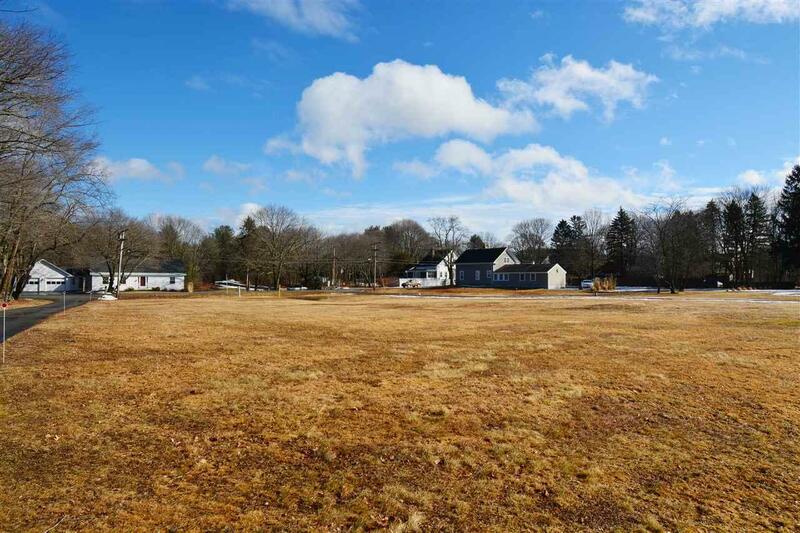 Hampton's Victory garden is right around the corner and the beach is 2 miles away. Also convenient to shopping, dining and all downtown activities. Minutes to commuting routes as well. Don't miss this opportunity! Courtesy of Leslie Lafond of Russell Associates Inc..